What followed the release of ‘True Born Irishman’ has been a catapulting of a career so far forward that Daoirí is now a name to conjure with in folk music circles, at home and abroad. He was invited to play Other Voices in November ’16, toured Australia in Dec/Jan ’17 and in February ‘17 he received three nominations in the BBC Radio 2 Folk Awards, leading to him being invited to play at the awards ceremony at The Royal Albert Hall in London, where he won the awards for best traditional track and the Horizon Award best newcomer. 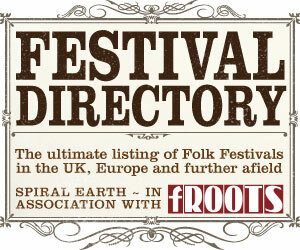 That was a stop off date during another yet longer UK tour, and then the next week he was back in Australia to play the National Folk Festival. There were small Irish dates starting to come in too and the summer brought festivals in Canada, Belgium, Denmark, Portugal and a first performance at Cambridge Folk Festival where he was immediately rebooked for the following year. 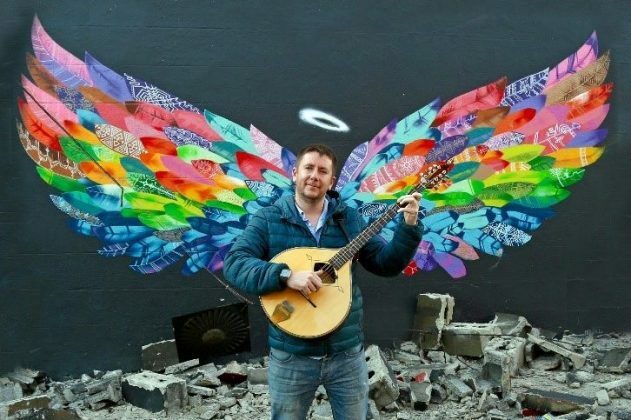 On 15th February 2019, the next stage of his blossoming career sees the release of the album made over many months in studios in Dublin and Donegal with Dónal Lunny, and with brother Manus Lunny taking engineering duties on much of the album. A first single ‘The Galway Shawl/Rosie Reilly’ was released to radio ahead in autumn ’18 ahead of the album itself and was immediately played on the BBC Radio 2 Folk Show. 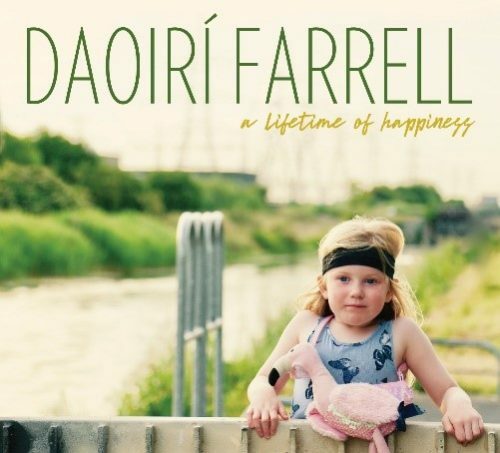 Daoirí Farrell’s third album ‘A Lifetime Of Happiness’ is released 15th February.